The above text is an extract from a page I published in 2013. 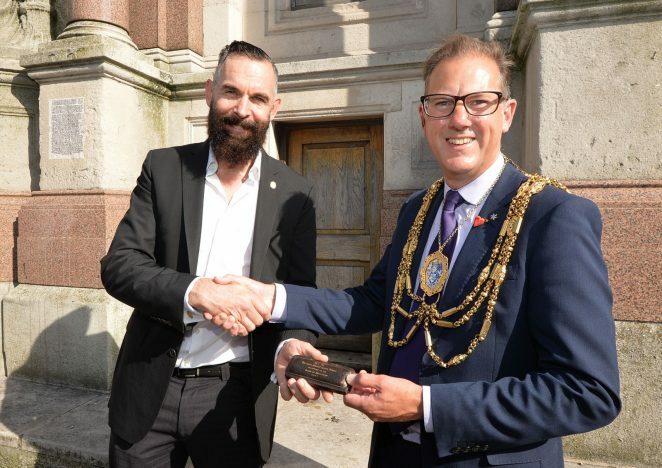 You will see a mention of ‘a gold-plated key to the tower.’ I am pleased to report that recently Alderman Edward Martin’s great-great grandson Brett Dubois, met with the present Mayor of Brighton and Hove, Councillor Pete West to pass on that famous key. It now has pride of place in a display cabinet in the Mayor’s parlour and history has come full circle. 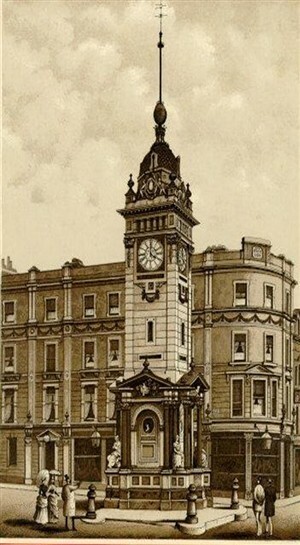 A very interesting record of an aspect of the Clock Tower’s history.